The asphalt trial is funded by Tyre Stewardship Australia to support research and development into ways of improving local markets for tyre-derived products. A specific warm mix of dense-graded crumb rubber modified asphalt was used on the trial, which has been laboratory tested and found to be suitable for use in challenging underlying soil conditions, such as reactive clay. The test will focus on a range of performance factors including cracking, rutting, moisture retention and general durability. The results of the test are expected to increase the specification of such roads across Australia. If successful, the trail aims to contribute to doubling the use of recycled tyre rubber in Australia’s roads, leading to an increase in the percentage of annual used tyres consumed from around five per cent to 10 per cent. Australia generates around 56 million end-of-life tyres each year, however only around 10 per cent of that volume is recycled domestically in all uses. Crumbed rubber asphalt and rubberised road surface spray seals can provide a potentially benefit of increasing recycling rates and improving roads. 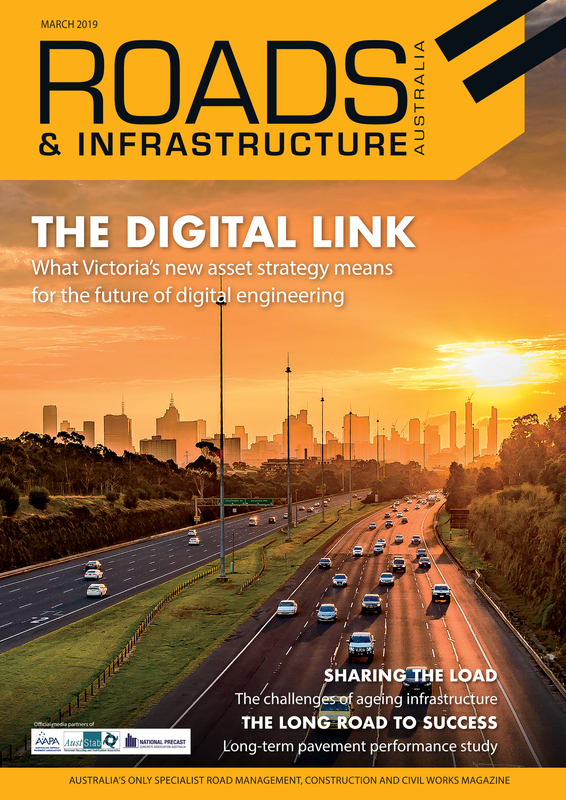 City of Mitcham Mayor Heather Holmes-Ross said there was not only a sustainability dividend, as the asphalt will also have the potential to directly lower maintenance costs as it is less prone to cracking and rutting. 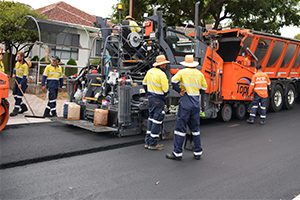 “We are trialling the crumb rubber asphalt because of the significant environmental benefits as well as the opportunity to improve the quality and life of road pavements, particularly in areas of reactive clay soils,” Ms Holmes-Ross said. Acting CEO of Tyre Stewardship Australia Steve Clifford congratulated the council for conducting the test. “The work done in South Australia will play an important role in creating valuable domestic recycling outcomes for end-of-life tyres. Outcomes that can also deliver new green jobs,” Mr Clifford said. Ongoing testing is scheduled to run for two years, with results monitored on a regular basis to assess the key performance parameters.